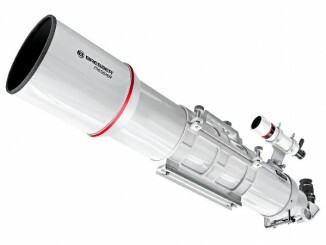 It’s holiday time again and the keen observer is faced with the usual dilemma: how does one carry a telescope small enough to be useful to far-flung dark and exotic skies? 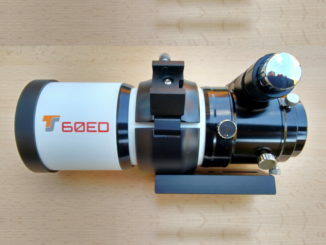 Fortunately for globe-trotters concerned about optical size and weight, Telescope Service in Germany has the TSAPO60 — a compact and very versatile photo-visual 60mm f/5.5 ED refractor. These days, more is expected of a finder than to merely direct the main telescope to a celestial object of interest. 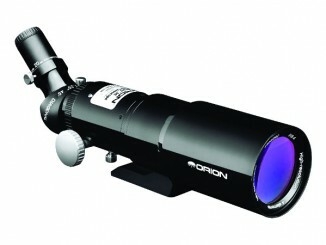 This versatile 60mm f/4 instrument possesses a fine movement non-rotating helical focuser that has been designed to double as a traditional finder or guidescope with Orion’s StarShoot AutoGuiders, says reviewer Steve Ringwood. 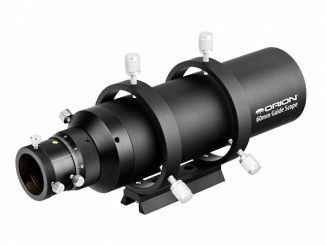 Steve Ringwood reviews a new range of precision focusers aimed at refractors, SCTs and Newtonians that employ real diamonds to create a micro-geared high-precision drive system. Capable of handling a load of 6kg (13 lbs), these focusers offer complete freedom from backlash and flexure. 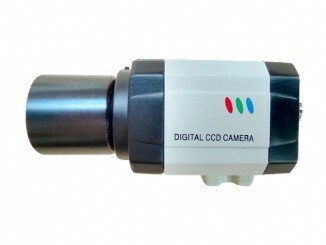 Motor drive option with focus control via PC also available. 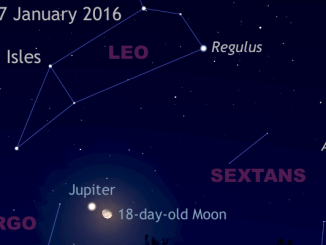 Observers in the British Isles and western Europe with a clear sky low to the east around 10pm local time on Wednesday, 27 January can see the rising 18-day-old waning gibbous Moon in a close conjunction with Jupiter, the solar system’s largest planet. Jupiter draws steadily closer to Earth and grows in apparent size over the coming weeks. Reviewer Steve Ringwood takes a look through the Bresser Messier AR-152L/1200 — a classic achromatic doublet refractor of 152mm (six-inch) aperture and f/8 focal ratio. 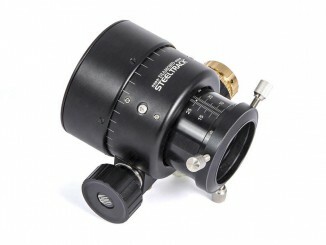 Available as an optical tube only with mounting rings, dovetail, carry handle, 8×50 finder, 26mm eyepiece, diagonal and T-adapter, the instrument employs Bresser’s bespoke Hex Focus system. Are you looking for something to bring the wow factor back to your public viewing sessions, or a means to observe in comfort out of the cold? 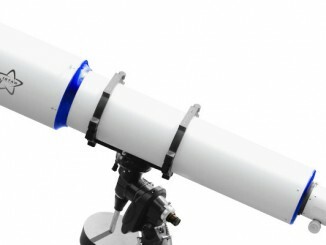 The sub-£100 Astro-Video Systems DSO-1 camera promises near realtime colour imaging of deep-sky objects and high-resolution planetary imaging with modest telescopes. Does it deliver? Ade Ashford finds out. Now that many of us are turning our thoughts to holidays, possibly to darker skies in foreign climes, Steve Ringwood appraises a versatile 62mm aperture, 4-element refractor that could fit in our carry-on luggage. 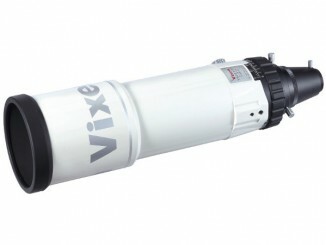 Astrophotographers seeking an ultra-fast refractor designed for exquisite digital Imaging may wish to consider this 100mm aperture, 5-element f/3.8 system from Vixen, appraised by Steve Ringwood. For truly immersive deep-sky views, it’s hard to better the high contrast, wide-angle images delivered by a large aperture refractor of short focal ratio. Refractor expert Neil English takes the 8-inch f/6 iStar WXT 204-6LT through its paces and likes what he sees.